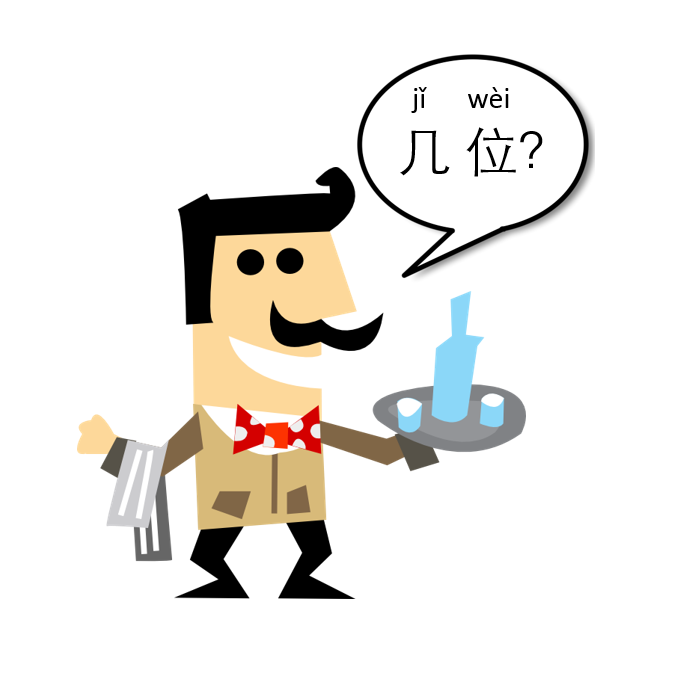 How could you response to a waiter’s question “几位(jǐ wèi)”? Most of us know the measure word for people is “个(gè)”, for example 一个人(yí gè rén)，一个孩子(yī gè háizi). You may also know “口(kǒu)” for the sentence: 你家有几口人(nǐ jiā yǒu jǐ kǒu rén)？ If I ask for one more, you will probably give me “位(wèi)”. As a measure word for people, “位(wèi)” is used to express respect. One good example is when you go to restaurant, waiter usually asks “几位(jǐ wèi)？” In order to show his/her respect, “位(wèi)” is used here. Then how do you response? “两位(liǎng wèi)” is the most common one I hear. Unfortunately it’s wrong. The correct one should be “两个(liǎng gè)”. If we think about it, “respect” is for others while “humility” is for oneself. So how could you use “位(wèi)” for yourself? “个(gè)” is the appropriate word here. The good news is even Chinese make that mistake often. It’s so smooth to use “位(wèi)” here. So even if you did it, don’t feel too bad. Just try to be right next time. This entry was tagged question, response, 几位. Bookmark the permalink. 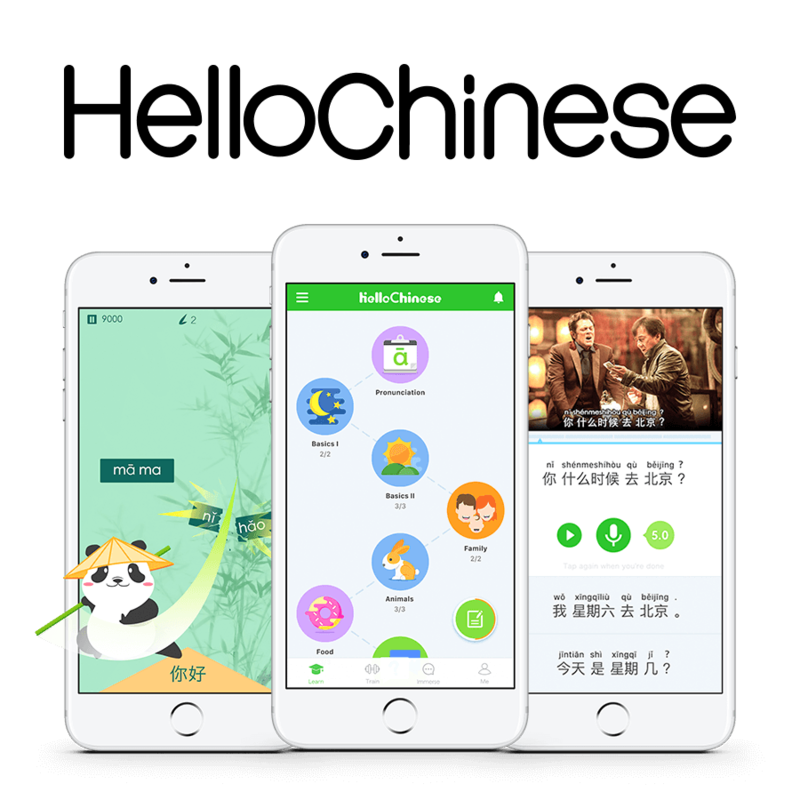 The best app for learning Chinese.